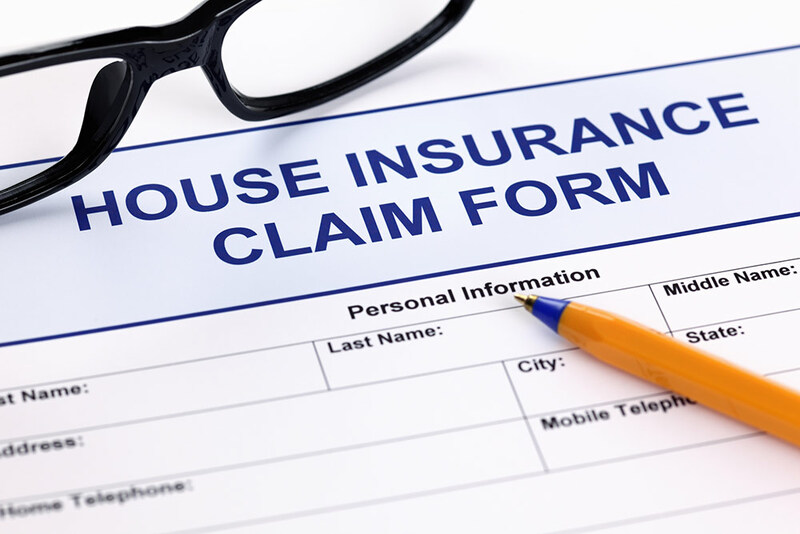 When one’s home is damaged in a storm they are eligible to make an insurance claim. It is highly suggested to have a contractor assess the damage before the home owner calls their insurance for an inspection. This way the home owner has someone to represent them and to make sure that all of the damage is seen by the insurance agent. Every insurance has a time line for the work to be completed. Each insurance and policy is different. This time line starts at different times for every insurance. Some timelines start at the date of loss, other’s are when the first check is issued. The expiration date could be up to two years from the date of loss or as short as six months from the last issued check. It is important for all home owner’s to know their policy time line.